This is the discussion for the Rules page. Please check there to see the current rules. Woah, now isn't that page just so fancy and suave looking. I read the new rules and chuckled at my past modly self for being so overzealous. 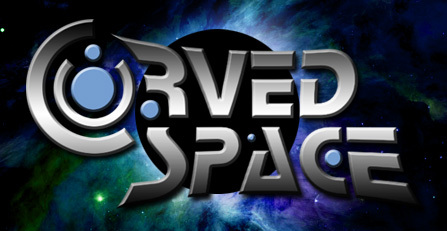 Exploits - If you are caught cheating in one of our multiplayer games, or find a workaround for something else on CurvedSpace, then expect an administrator to undo whatever you did. I'm pretty sure it is allowed, since it has been all this time, but is it alright for a known member to link to sites in their sigs/on the forums? EDIT: Also, I remember Ratty once mentioning about a blog that linked to bad sites. What about that? Indeed! The only real issue is if someone registers to post an advertisement in the wrong places.